Anita Dube is a strong and articulate woman. As the first female curator of the Kochi-Muziris Biennale, the largest biennale of its kind in South Asia, she has made it a point to platform artists from marginalised backgrounds, but not in your typical, tokenistic kind of way. 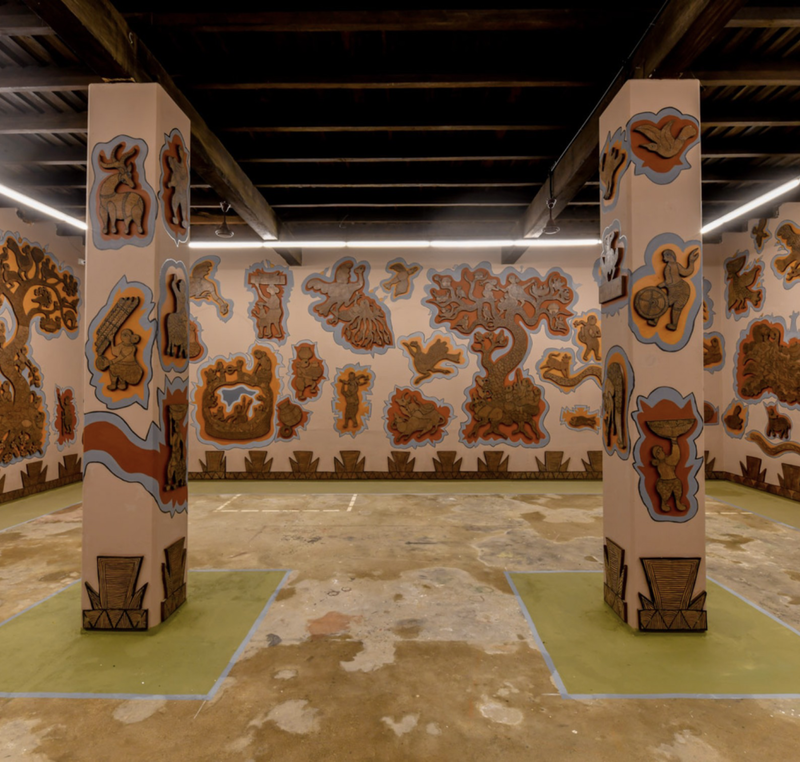 Entitled “Possibilities for a Non-Alienated Life,” the Kochi-Muziris Biennale brims with art works and projects that can be seen as model for curatorial ethics, activism and social engagement.